Approximately 10 students of various ages and skill levels work to meet standards in two to three core subjects at a time through Project-Based Learning. Such Project-Based Learning ensures students take ownership of their learning and receive differentiated instruction. The Seminar Teacher's responsibility is to ensure that students master the appropriate standards and to push students to increasingly higher degrees of excellence. Seminar Teachers build strong relationships with students through learning their interests and needs and become the primary staff member responsible for monitoring student progress in all aspects of the day – academic, behavioral, and social. The NET’s skill courses focus on the development of technical skills necessary to be successful in all other academic settings. In skills courses, 8 to 20 students engage in targeted, leveled instruction. Students in need of literacy and numeracy remediation participate in research-based interventions led by trained teachers. Student also participate in targeted test preparation courses to improve their performance on high school exit and college entrance exams. School leaders and teachers monitor their progress and adjust their schedules or interventions as needed. 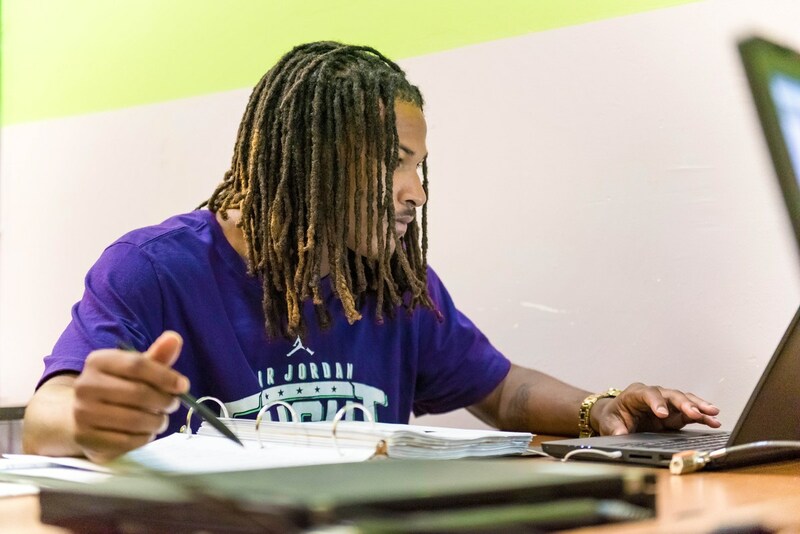 NET students complete online courses which count toward their graduation credits and help them develop math and literacy skills as well an important 21st Century skills such as self-paced learning and computer use. Students work at their own pace and thus may speed up their graduation by passing multiple computer based courses in a semester. Many NET students earn academic and elective credits through their internships. The NET partners with multiple organizations including NOTEP, NOVAC, and YouthForce to earn credits and certifications in Carpentry, Electrical, Digital Media and more!